Thirsties actually revealed their Ocean Collection earlier this Fall but they weren’t done with production yet. You don’t have to wait any longer though, because retailers have them in stock starting today! There are 5 new prints and 2 new solids making up the Ocean Collection. The prints are all soft tones of blue, yellow, grey and salmon on a white PUL. The 2 new solids are Coral and Fin. The prints include fun little fish, whales, squid, and sand dollars. While the prints do have a lot of blue; they are very gender neutral and would be adorable on your little sailor or mermaid. The Ocean Collection are available in both snaps and hook&loop closure in their one-size pocket diaper, one-size all-in-one diaper, and the sized Duo wrap diaper cover. You can also find some new prints in the wet bags and pail liners. 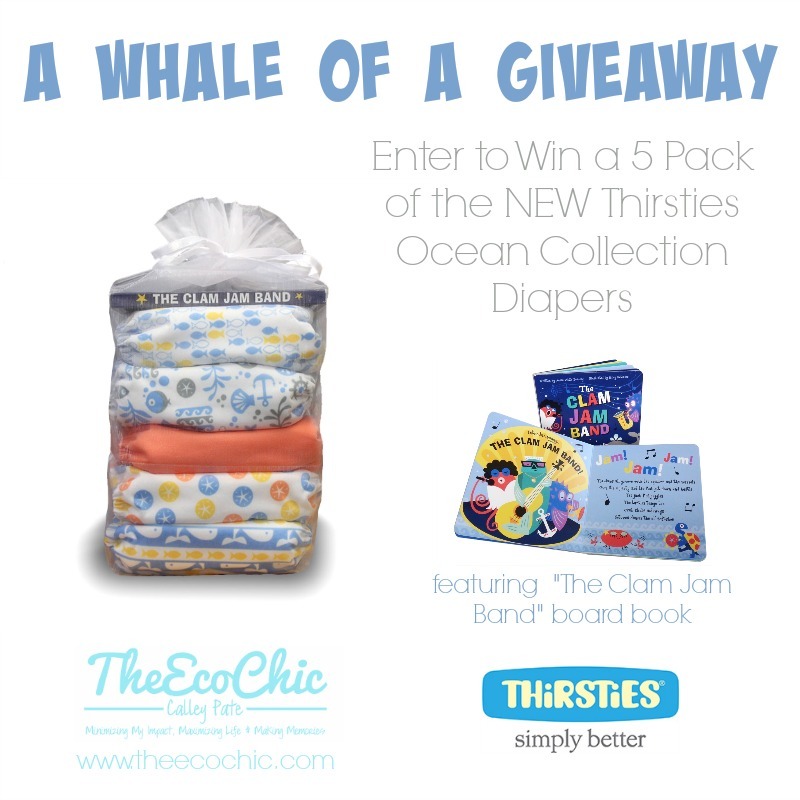 If you’re the collecting type, you can purchase a package of 5 diapers and Thirsties will include a fun ocean themed board book and package the diapers in a light organza bag. These would make adorable baby shower and holiday gifts for sure. 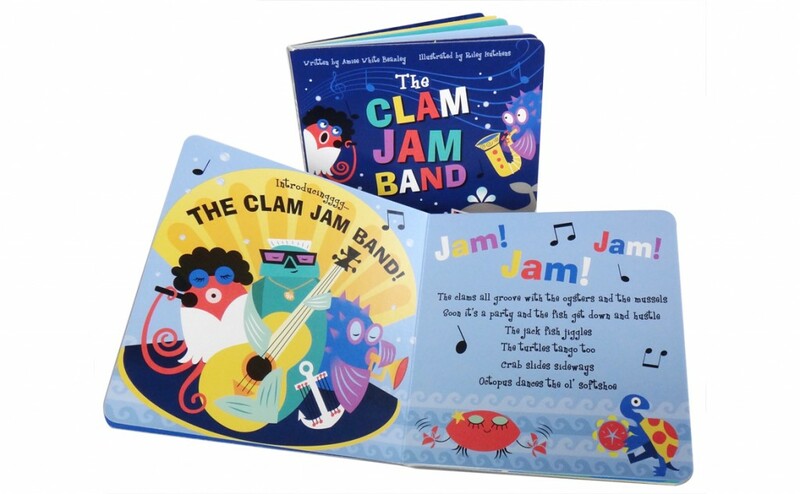 Would you like to win an Ocean Collection bundle of your own? 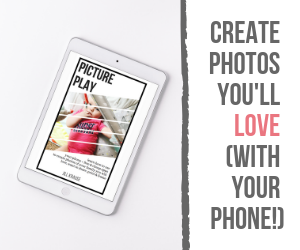 Today is your lucky day because I’m giving one away to one of my readers and you even get to pick your package. To enter, complete the Rafflecopter form below and be sure to follow me on Facebook & Instagram for my entry options. Good luck and thanks so much for visiting! If you’re interested in learning more about cloth diapers, please click over to my “How to Cloth Diaper” page. Ocean Life is my favorite! I love the Coral print!! The Sand Dollars (the multi-colored ones) print is my favorite!